Flooring is a crucial decision to make in the home, industrial sector, and commercial business. Every flooring type has its drawbacks and benefits. However, seamless epoxy floor systems provide a lot of benefits in cost-effective ways. Epoxy floor systems are flooring surfaces made of several layers of epoxy put on the floor to a depth that is not more than two millimeters. It is made up of hardeners and resins. The hardeners and resins are mixed together for them to react chemically. They form a plastic material that is rigid, resistant to degradation, strong, and which bonds well to the substrate. 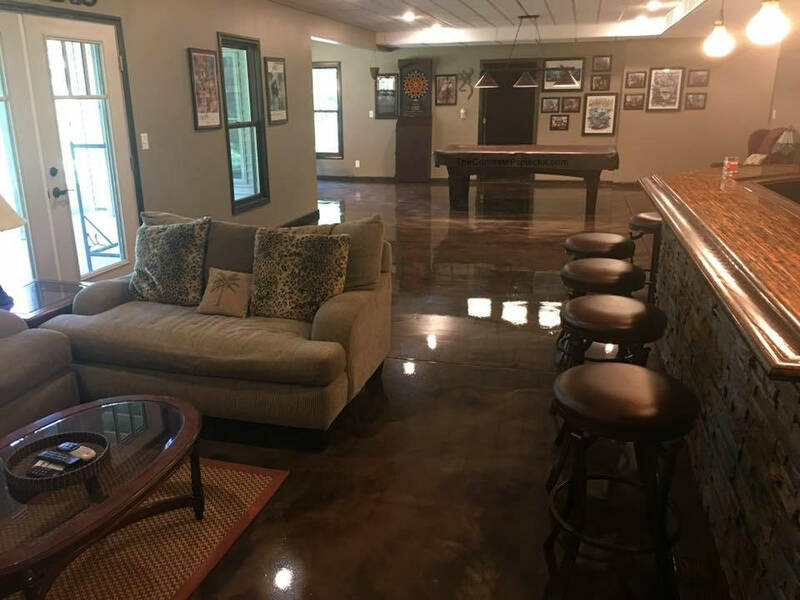 Floors of epoxy are very strong and you can use then in demanding industrial environs and provide beautiful additions to regular trafficked floors. Epoxy resin is utilized in upgrading surfaces, protecting floors against corrosion, obtaining colored effects, and achieving a watertight effect. These qualities provide long durability to the surface. Epoxy floor systems can breathe life into old floors. They can be applied to current floors and also new ones. The coating is a perfect method of making sure that shop or commercial floors will be their best and the finish will last for long. Epoxies will protect your floors with a finish of that of a plastic. It comes in various styles and colors. A solid, simple floor is good for industrial firms. The color may be chosen from standard color palettes. There exists an option of adding a clear coat and color flakes that give the floors an appearance of showrooms. Materials used in manufacturing epoxy floor systems are stronger than concrete. The utilized coating in seamless floors is resistant to UV, sunlight, rain, and has the design to shine for many years. These floors are easy to clean and do not pick dust with ease. Installing them is quick and simple. You may use them anywhere where flooring is needed and offers perfect finishes. Floors with high traffic can get damaged fast. In case you are in the industry of food production, you may need the right epoxy floor systems for the firm. You need to start with crucial aspects, especially when you do not want to decrease performance. You need to check for moisture areas, cracks, and leakages, find out if there is chipped paint, analyze main properties of the existing floor, and find out if the working space has injuries or not. After fully analyzing the above-mentioned aspects, you will have the ability to move forward. If you realize that something is missing, it is crucial to act on it immediately. In case your production floor is boring, it is not as bad as an anti-slip. You will have to improve the floor before it is late. Epoxy floor systems are recommended. There is no way you can expect good results if you do not go for top styles. According to majority sources, epoxy floor systems are the best because of many reasons. If you have felt that your production is stuck, you may need to consider making a few modifications. You will have to keep up with many things as it is a matter of wisdom. Right decisions will walk you to the destination. After selecting the epoxy flooring, you will realize that all things will change. Do not worry about the process of installation. It is possible to reach top developers that will assist you to take good care of everything. If you have been experiencing decreased sales due to low productivity, chances are that the employees are not happy. Be keen and pay attention to detail. It is crucial to keep employees happy when you want to remain on top. Unless you are creating an environment that is nice and safe, odds are that your employees will not be satisfied. Flooring systems state a lot. Decorating the office needs to be appealing. Workers need to feel motivated, be happy, feel safe, and there will be top production. 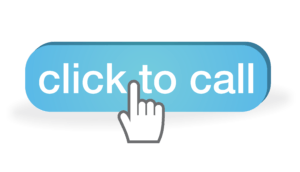 There are many industrial flooring options on the market. Your ultimate goal needs to be in your mind. If you desire to be responsible socially, you have to remain responsible. Begin by loving yourself, love your business, and have the belief of achieving high results. To do this you need safe working conditions, installation of epoxy floor systems, improve the production space, and connect with the employees to make sure that they are happy. Visit http://www.customconcretetampa.com/ to get expert advice on epoxy floor systems for your business and home.